ASM 2000 is a comprehensive solution completely adapted to the needs of pharma customers. Based on a helium mass spectrometer leak detector, it also includes the helium handling as well as the charging module, and can be equipped with custom fixtures for the particular containers to be tested. The instrument is calibrated against NIST1)-traceable standard leaks. 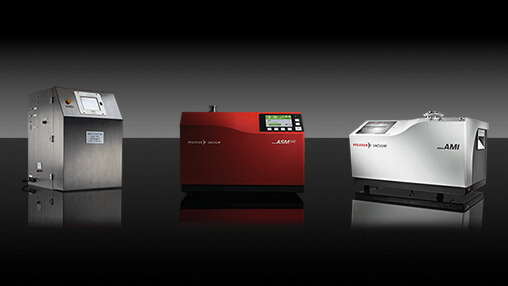 Further advantages of the ASM 2000 are its high helium pumping, its integrated automatic helium charging module as well as the optimized free internal volumes. Those features guarantee high performance measurements on helium filled sealed containers and open sub-assemblies. 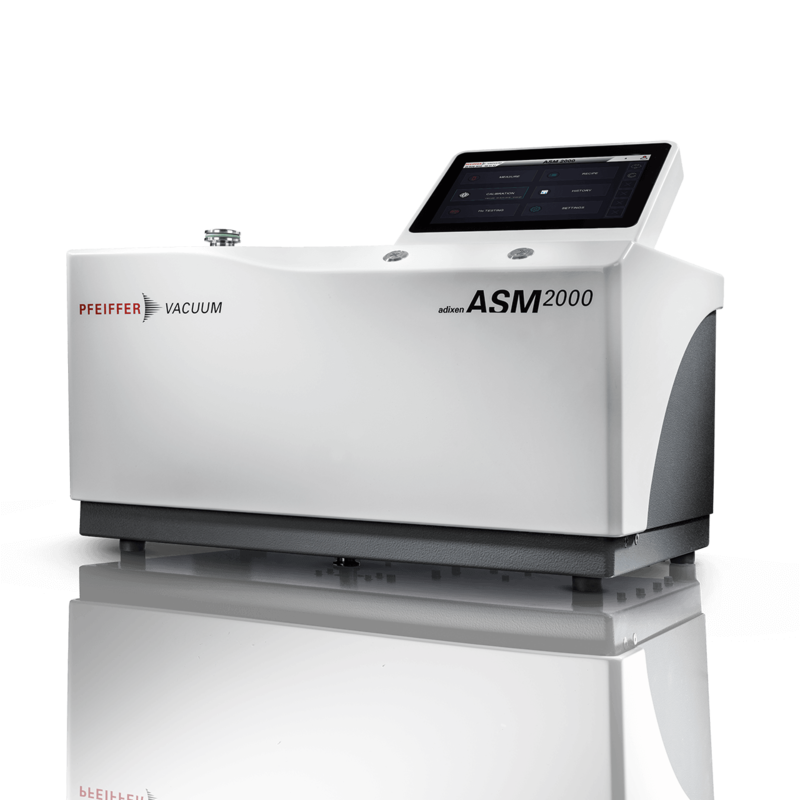 The ASM 2000 sustains very high throughput, ensures the accuracy and the reproducibility of the measurement results, and allows ultra fast cycle time. The software proposes intuitive menus easy to navigate. User log in is required to operate the equipment, and four access levels are available (operator, advanced user maintenance, administrator). Test recipes can be managed for each part format. At the end of the test sequence, the result is clearly displayed and PDF test and calibration reports are automatically generated at the batch closure.